1. The digital modes are being actively developed and the protocols/operating conventions are still evolving. 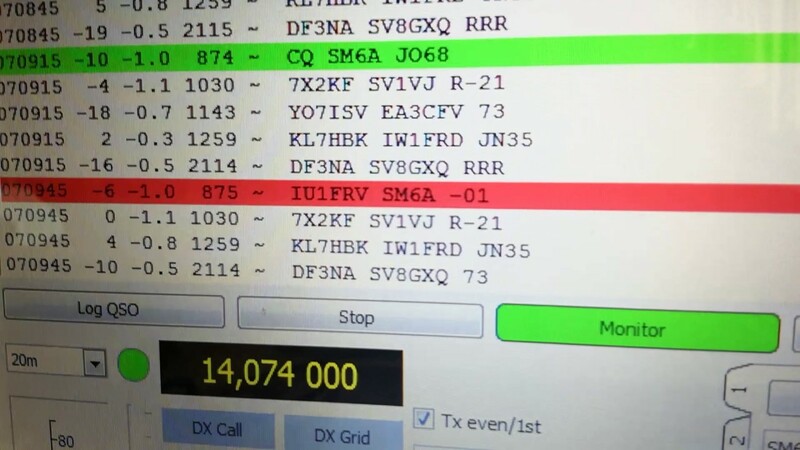 Use the latest available software: currently for FT8 that means the RC2 beta release or later development versions of WSJT-X. GroundBreaker – Isolate your audio to remove RFI and ground loop problems! “Generators” is the topic of the new (June 22) episode of the “ARRL The Doctor is In” podcast. 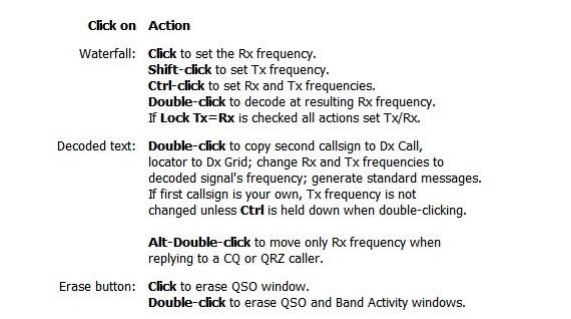 RFinder – The World Wide Repeater Directory now free trial on Android!